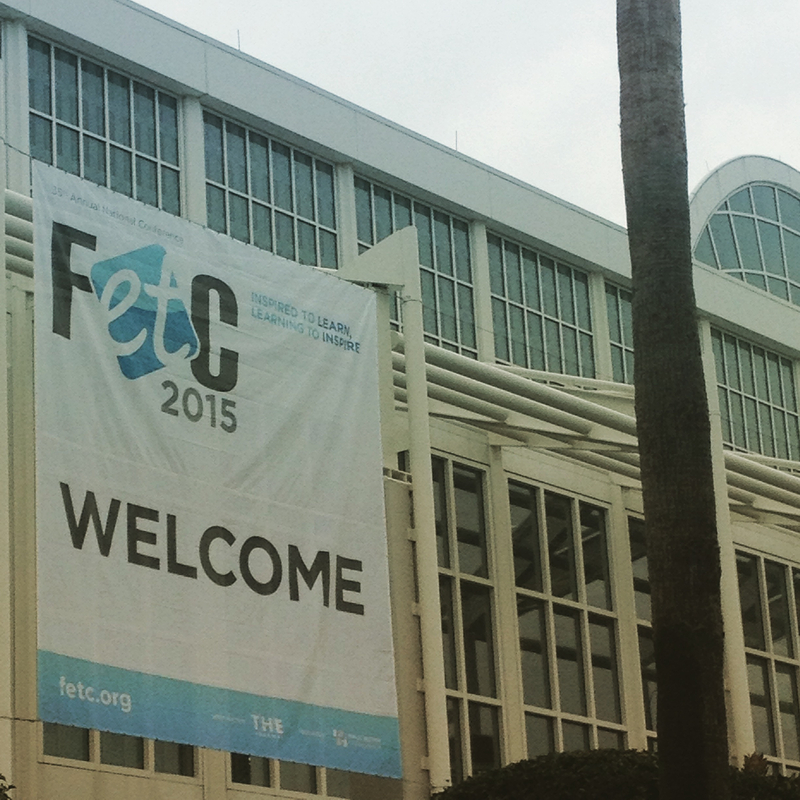 I’m only on Day 3 of FETC 2015, and it’s already been an amazing whirlwind of awesomeness. I’ll be writing more detailed reflection posts when I get back to Tampa, since I know I’m only going to have bits and spurts of time for blogging while I’m here. 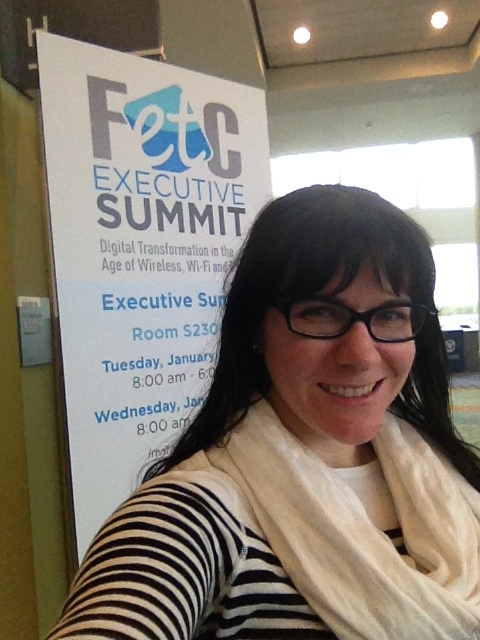 On Day 1, I had the honor and privilege of presenting at the FETC Executive Summit, which was an event focused on Digital Transformation in the Age of Wireless, Wi-Fi and BYOD. Most of the attendees were IT leaders, superintendents, principals and other leaders within their school/district. I was invited by Eric Sheninger, who I’m a huge fan of, to share about how we’ve redesigned and transformed our library space, and on how our school utilizes technology and is pursuing BYOD. It was an amazing experience, which I’ll go into way more detail on later. 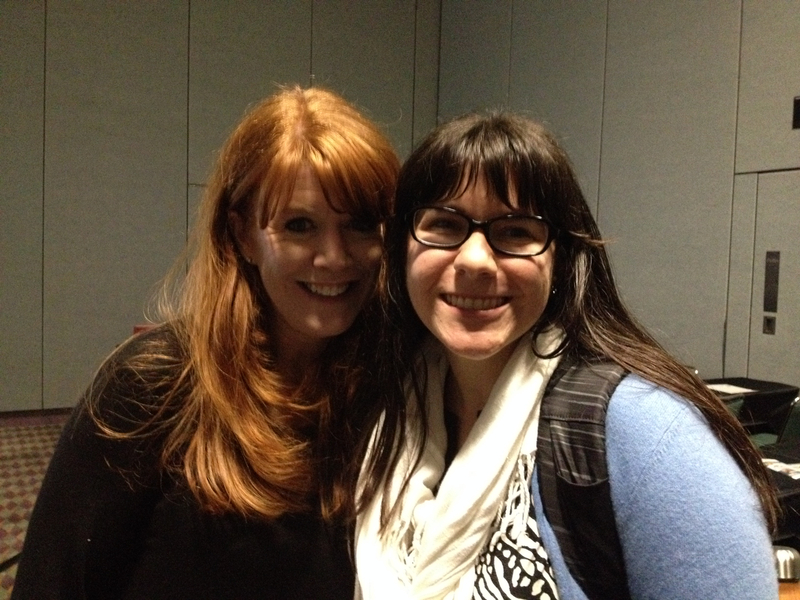 I’m still processing all the awesomeness.